My name is Marie and I make lists. 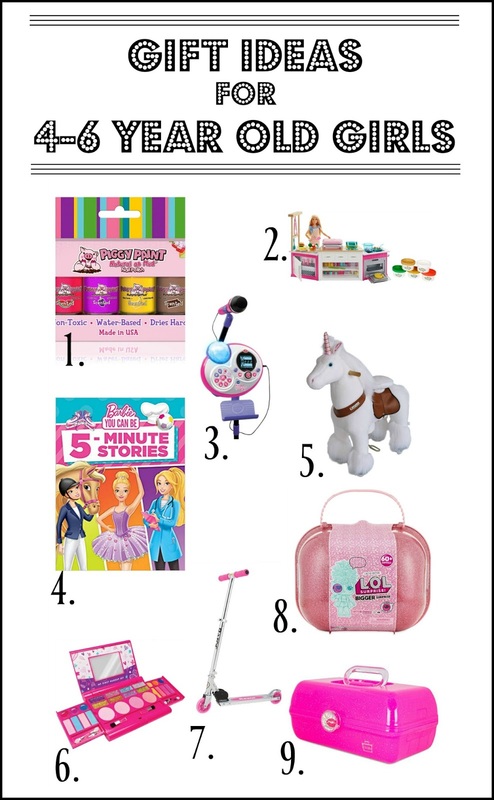 I love the idea of sharing my kids' Christmas wishlists with all of you for two reasons. One - These posts keep me on track for the "necessities." You know, the important stuff. 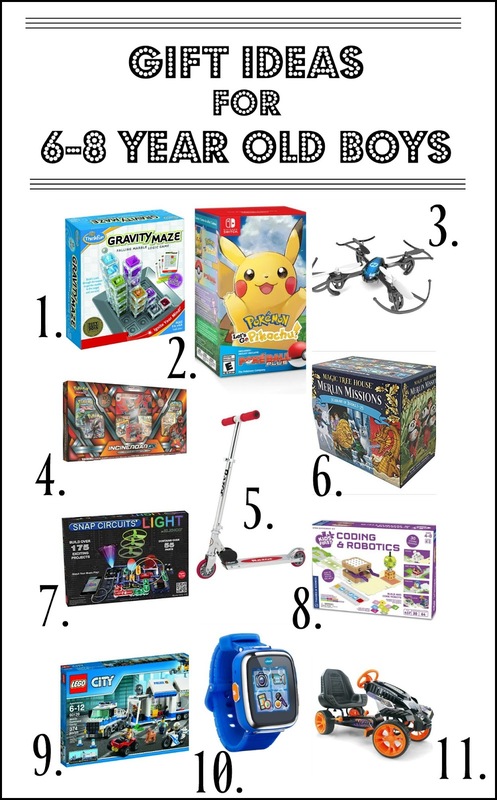 The toys/gifts listed at the top of the kids' Christmas lists. Two - It may just help someone out there come up with with a gift idea for a loved one. 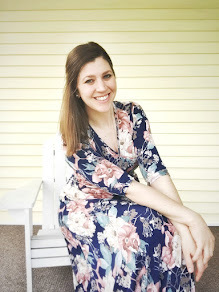 I know that by visiting other blogs I've found wonderful and unexpected gift ideas that my loved ones adore! Let me begin by informing you that not everything you see was purchased this year. Some items we already own and a few of the items the kids won't be receiving, but I just HAD to share. 1. Piggy Paint Nail Polish - Girlfriend loves to paint nails. She always has and, fingers crossed, she always will. We bond over painting our nails. I honestly hope it's something we can always do together. Piggy Paint is non-toxic and chemical free. We started using this product a few years ago when girlfriend was itty bitty. It's easy to put on and easy to get off. We love our Piggy Paint! 2. Barbie Ultimate Kitchen - Barbies are our jam over here. Give this girl a Barbie and she becomes utterly enthralled! She loves the little accessories, too. Hence why this sweet Barbie kitchen is right up her alley! Barbie? Check! Itty Bitty accessories? Check! 3. VTech Kidi Super Star Karaoke System - I mean, need I say more?! Ha! If this girl is mine, then she needs a microphone. She's taken interest in singing as of late and I'm 100% all about it! 5. PonyCycle Unicorn - This. You guys! This Unicorn gets used all. of. the. time. By boys, girls, young and old! It's amazing, truly amazing and the giggles and laughs it's provided has been worth every penny! If you're looking for a big gift for Christmas, for a birthday girt or a combo gift, you'll want one of these! 6. My First Makeup Set - Eliza has been obsessed with makeup ever since we visited the Bibbidi Bobbidi Boutique in Disney World! She was thrilled when I told her she could wear bright red lipstick for Halloween this year! She's going to be thrilled about this makeup kit, too, I just know it! 7. Razor A Kick Scooter - We purchased two of these, one for each kid. We love riding our bikes in our driveway and as the kids get a little older we've been allowing for them to ride out in the road here and there. So why not add to the fleet? I'm excited to watch the kids use these. 8. L.O.L. Surprise! Bigger Surprise - I feel like this is THE gift of the year for Eliza! It has 60 surprises inside - 60!!! It's like the gift that keeps on giving! I can't wait to watch this go down on Christmas Day! 9. Caboodle - Miss. E has some fun jewelry that needs to be stored away along with some play makeup. A traditional jewelry box would be nice, but I'm liking the size of this Caboodle...and plus...Hello!!!! It's a Caboodle! If we outgrow it, it has sooo many other uses and possibilities. I think my Caboodle is still in my childhood bathroom closet. I'm guessing it's filled with nail polishes from the 90's. Ahem...anyway - CABOODLE!!! 2. Pokemon Nintendo Switch Game - I have no idea what to expect out of this Switch game. Heck, I've read Pokemon books and I still don't get it. I just plan to go along with this one, just like I have with the trading cards and books. I'm assuming this game will be the bees knees. 3. Helicopter Drone - This drone is pretty sweet and it's one that doesn't break the bank. It's under $40, it has lots of reviews and four and a half stars. I have no doubt that Henry would love to get one of these. 5. Razor A Kick Scooter - As mentioned up above, we purchased scooters for both Henry and Eliza. I'm really, REALLY hoping the kids like these. We may even have to give them a try down our hallway on Christmas morning... and by "we" I mean me. 6. Magic Tree House Merlin Missions - Okay, so this may have to be something we purchase at a later date, BUT - I just had to include this series. We're still finishing up the first series of the Magic Tree House books and Henry still seems to be enjoying them. The next step would then be to purchase this set of books. I'm thinking this may be fun to purchase right before school lets out for the summer? BUT - any individual Magic Tree House book or set would make for an awesome gift! 8. Coding and Robotics Kit - Okay, now this is so cool. Henry's been learning about coding at school and I'd looove to introduce him to more coding. I really, reaaaaaally want to pull the trigger on this one! 10. VTech Watch - Henry thinks this is THE coolest gift EVER...like, EVER EVER. Rumor has it that Santa has indeed purchased this one of a kind watch and we're hoping it makes all of H's dreams come true. 11. Nerf Battle Racer - We do NOT have this, nor will we be purchasing it, NOR will Santa be bringing it. However, it's an awesome gift idea, just like the pony up there. It's too much fun and I just HAD to include it. If anyone out there gets one, let me know how it rides! This is just another one of those gifts/toys that I'd love to try out for myself. LOL! I hope these lists benefit someone out there!